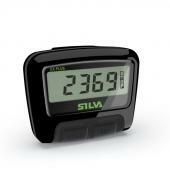 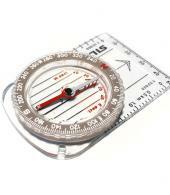 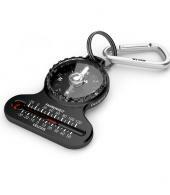 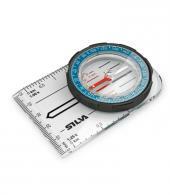 Silva is the brand most of us think of when it comes to compasses. 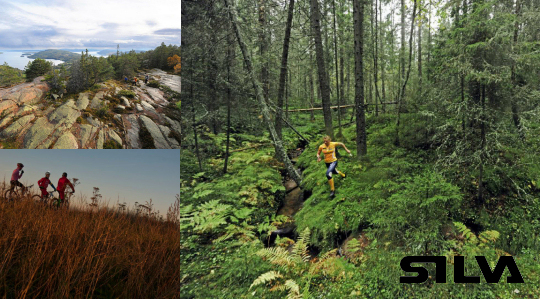 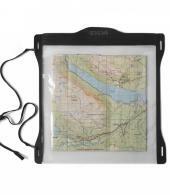 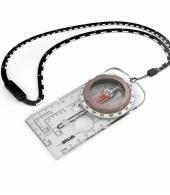 The liquid-filled compass was invented by three Swedish orienteering champions back in 1933 - the result of their entrepreneurial and competitive spirit. 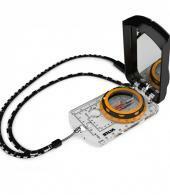 This type of compass was more precise and easier to use than other such instruments at the time and it has persisted and is something we probably take for granted today. 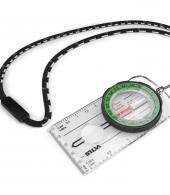 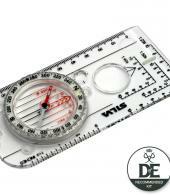 Silva offers a compass for every situation and at Countryside Ski & Climb we can help you pick the right one for your needs, whether you are starting out on the Duke of Edinburgh Award Scheme, trekking across the globe or navigating through the mists of Dartmoor – or even just wanting to work out the aspect of your garden! 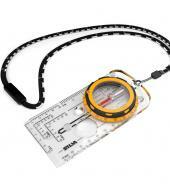 Silva is more than compasses now though – check out our new range of Silva LED lamps and binoculars!